Event power is one of the most overlooked aspects of any event. Without the correct power an event will come crashing to a halt. At Harmony event productions we can provide the exact amount of power needs with generators and tap in. 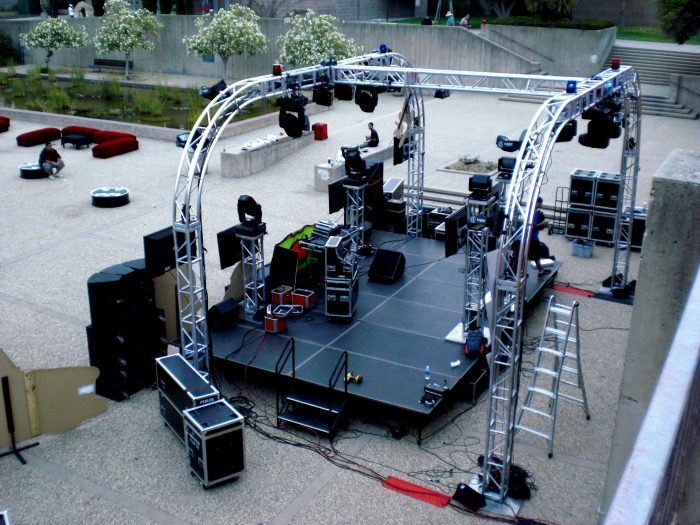 Have your vendors contact us directly or your event planner with precise amperage and we can have your event running smoothly without vendors tripping a circuit. If necessary we can and will pull all permits for a seamless and permitted affair.